The researchers found in the Bermuda triangle the object is very similar to a pyramid. The pyramid is located at a depth of two kilometres and, most interestingly, it does not touch the bottom, and hanging above him. The material from which made this mysterious pyramid structure similar to glass. 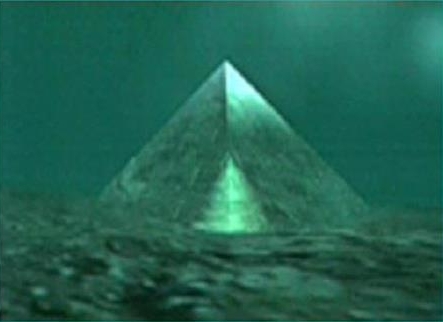 Ufologists believe that this pyramid is the cause of all the anomalies in the Bermuda triangle. The opening is not confirmed by scholars, while enthusiasts have provided some evidence for the existence of the mysterious object. The study is complicated by the fact that the object is at a great depth. 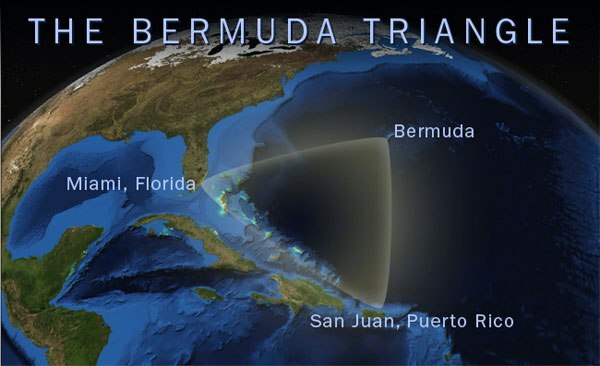 The Bermuda triangle is located in the waters of the Atlantic ocean. Here mysteriously disappeared hundreds of ships and planes.Research here is a very difficult task, since there are abnormal magnetic field that disables all devices.